Lets say, we are going on a journey with you. We have a young daughter Aoife-Mae so we know and understand that finding time for you may not be high on the priorities or ‘to do’ list. That’s why we will work closely with you so we can understand the challenges you face everyday (we all have them). You get up, get the kids breakfast, lunch ready maybe even your husbands, then it’s time to get your kids ready, take them to school, you may work, back home tidy up, get the lunches, uniforms and bags ready for school dinners on, bath time. Its hectic, no time for you! So you are probably wondering when can you find the time to exercise. Thats why we are here to help whatever your day to day lifestyle is like, this is where we come in we tailor make, a realistic plan to suit you and your family’s lifestyle. We pride ourselves in meeting our clients with understanding, compassion and a firm stance when needs be. Wanting to deliver you with the wow factor we guarantee you. From scratch, workout programs to suit your goals, fitness levels, lifestyle and confidence levels. Within 24hours, we know that time is of the essence so we promise to get back to all our clients within 24 hours- if we don’t you’ll get a free coaching call as an apology. Dieting plan and analysis designed specific to you- everyone is different so should everyone’s foods. For us nothing comes before client satisfaction which is why we cater everything to suit your specific needs, and as this take time and effort which is we strictly Limit the number of people we work with at any one time. We are selective about who we work with that’s why we have a few hurdles to get over so we can be sure we are right for you, and you right for us. If you think we could be a good fit, fill out your details in below and we can meet for a chat on Skype. I’ve been a personal trainer and coach since April 2010 starting out at fitness first I worked with 1-1 clients, I had always wanted to be a personal trainer and really enjoyed it. After a year of that I wanted to help more people on a larger scale, so I set up fit body Bootcamp Jersey with my friend Craig Culkin which is now fit body Jersey, and that had both group training and 5 1-1 personal trainers. With fit body Jersey I helped over 1500 people on their journey to becoming fitter and healthier. 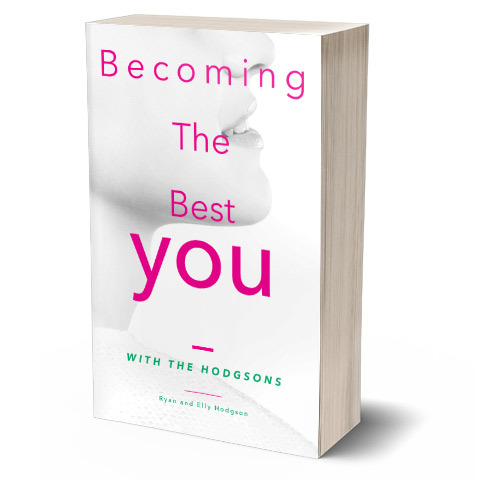 I sold Fit Body in January 2016 so i could commit more time to Hodgson Fitness. I do have another business with Craig that is the Rock boxing and fitness studio which has been running 15 months and has a small gym and boxing sessions in it. We run an annual white collar and so far have raise about £40,000 for local charity Mind Jersey. Over 2014/15 I have realised that it’s not the time I spend with someone training them that gets results, it’s the time out of training when we all need support. That’s why my passion is in talking with coaching clients DAILY via emails and our apps to keep them on the ball pretty much 365 days a year but even more so when it gets tough and there’s temptations everywhere. Believe it or not i have always struggled to follow a ‘healthy’ balanced diet which is why i decided to do my nutritionist course, which helped me to increase my knowledge and apply that to my coaching. Following the exact same principals i do with clients it allows for the foods we love in balance and moderation and helping lcients to understand more about foods. And that has lead me to set up Hodgson Fitness with my wife Elly so we can both use our passion to help, support and coach people to the results we know they deserve. For us it’s all about lifestyle and preaching the same thing to our clients. 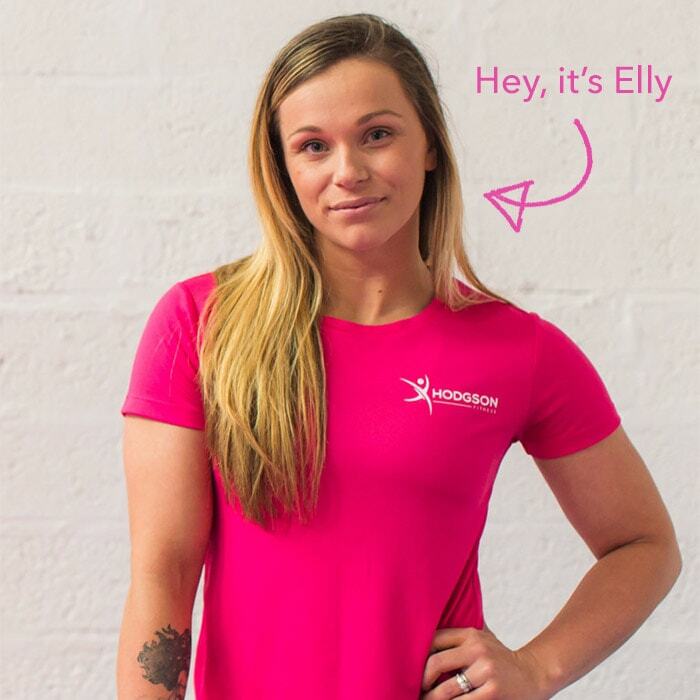 Working in the Fitness industry since November 2014 I’ve always had a strong interest in health and fitness I went to Leeds university to study sport science with exercise and psychology. Something I now get to use on a daily basis with my clients. After leaving university I came back to Jersey and ended up working in finance for 8 years (Yes, I understand what it’s like working long office hours). I have in the past had an unhealthy relationship with food and been fixated with weight rather than shape. Weighing myself everyday (even more than once) frustrated when I didn’t see it go down overnight. Something I’ve begun to understand over the last 2 years or so is that when I focus on the size of clothes people will see a healthier change rather than on the scales and they become emotionally happier also as focusing on something like weight really does affect the way our minds work. 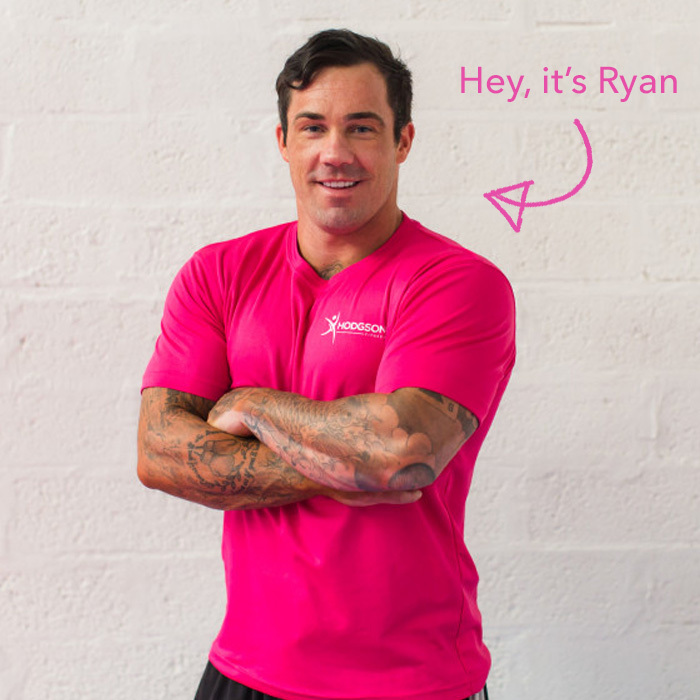 I trained throughout my pregnancy, something I wasn’t aware was an option until Ryan and I discussed. Towards the end of my pregnancy I finally had time to study to pursue my dream of becoming a personal trainer. After giving birth by C-Section I got back into training quickly, I knew my body felt ready for it and I worked up to things slowly, yet still got negativity and found there wasn’t much support out there for mums, who like me, want to get back in shape and be a strong mum. This lead me to study pre and post natal training with exercise. I work with 1-1 personal training and coaching clients (mainly mummys just like me) 2 days a week as I am a full time mum to Aoife-Mae. I enjoy working with my clients outside of sessions to help them where they need it most and this helps them get the best results for them and their lifestyle. 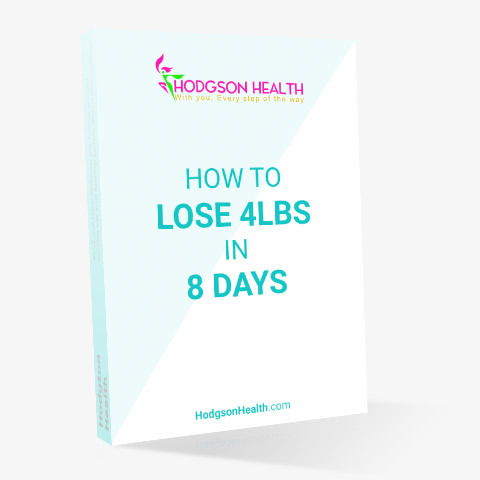 I understand how chaotic life can be whether this is due to family life, work commitments and even emotional attachment to foods by listening to each and every client I can make a plan to suit their lifestyle which makes their goals become a reality.